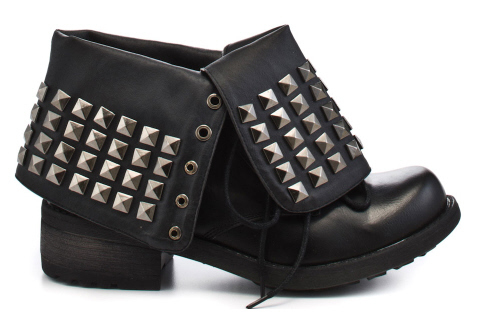 Okay, there are still some sizes left on these adorable studded Too Hype boots at heels.com! I absolutely love the way the studded cuff fold over. And remember that heels.com offers free 2nd day shipping & returns (USA)… can’t beat the fast, free shipping.